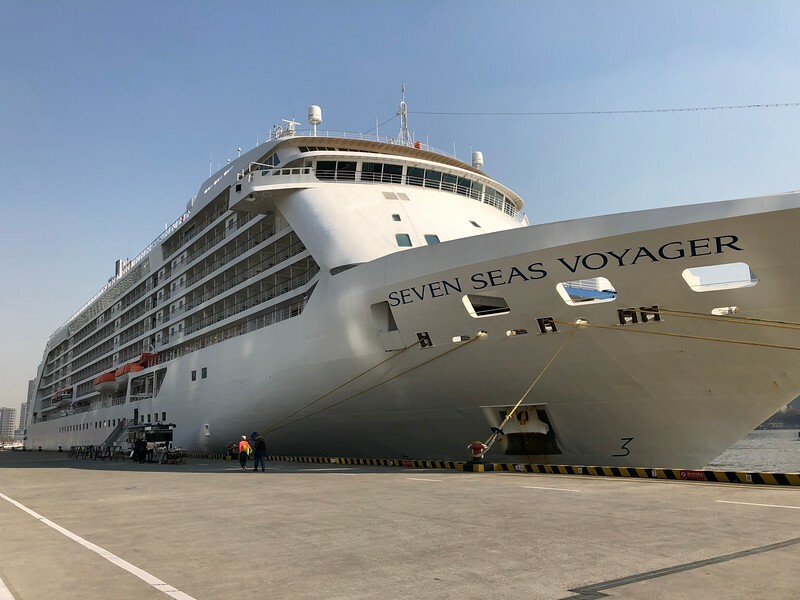 There’s a shot of Regent’s “Seven Seas Voyager” ship… our “Home” for 12 nights during our Hong Kong to Beijing “China & Japan” Cruise. If you’re the type of person who loves a hassle-free Vacation, make sure you call Voyager (or any Regent ship) your “Home” for a week or two or more as you’ll love how they include everything in one upfront price… no surprises when onboard. We literally got off the ship after 12 nights with a $0 bill… unless you do some shopping onboard or go to the Spa or Casino you’ll enjoy having a $0 bill after your Vacation as well! Check out this link https://www.rssc.com/experience/all-included to see the breakdown of what's included in your price.